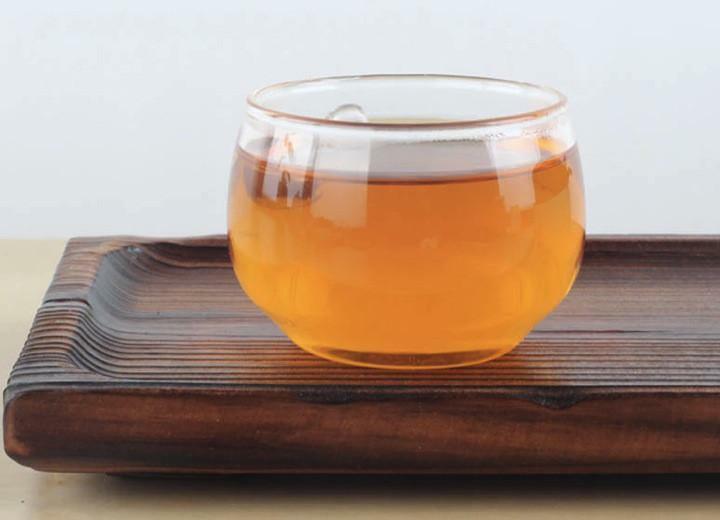 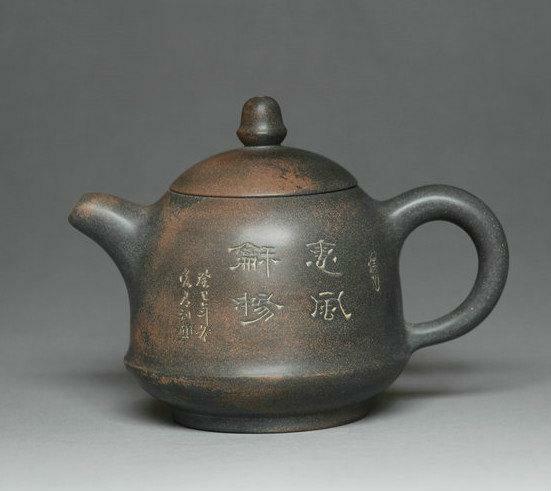 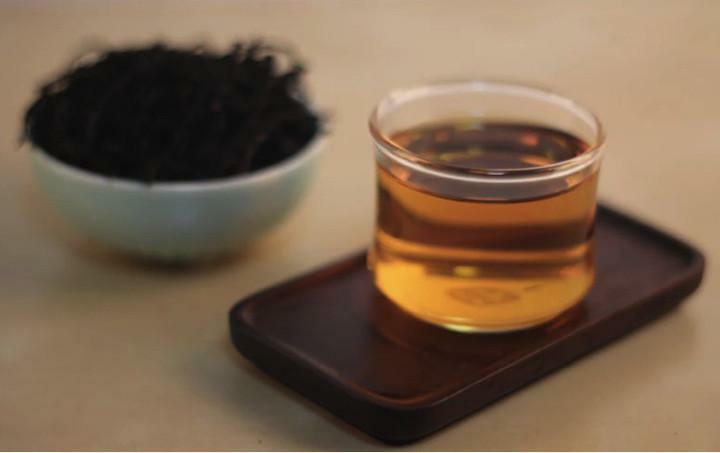 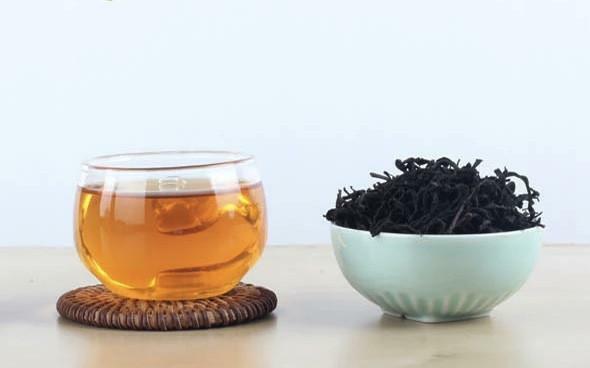 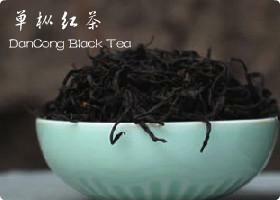 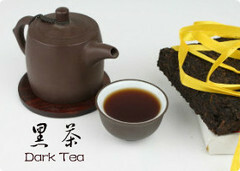 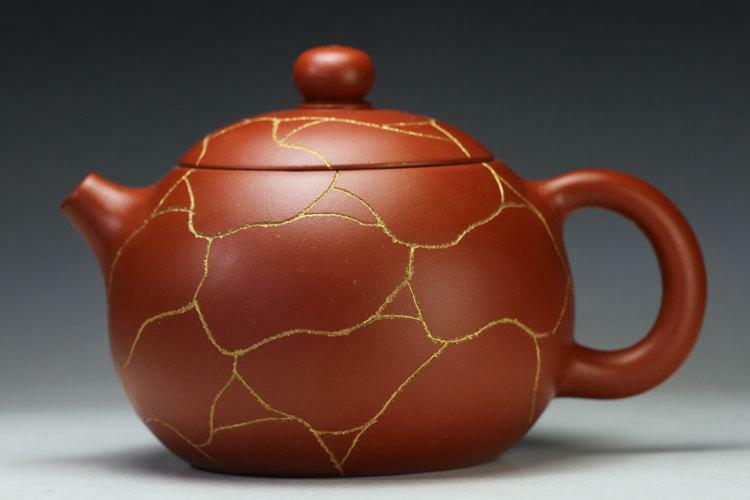 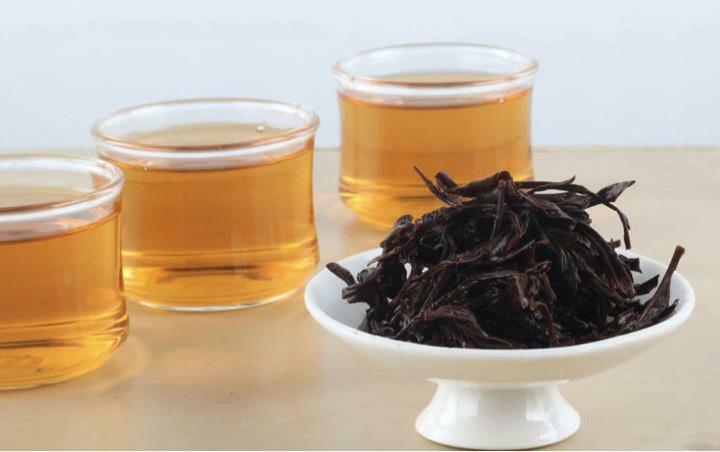 Golden dancing tea is one of modern black tea. 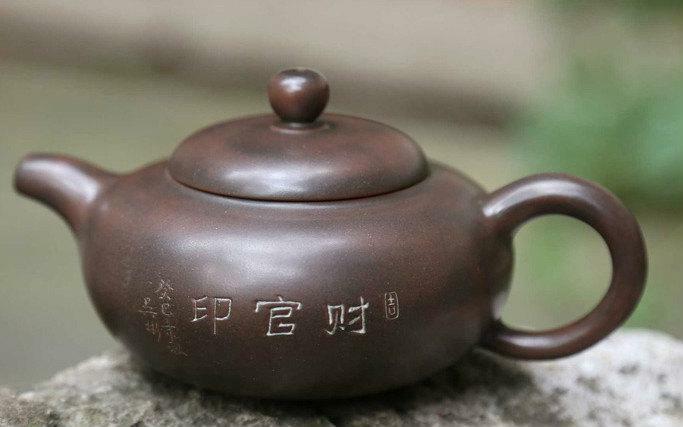 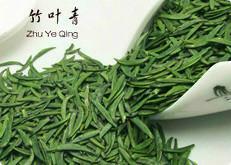 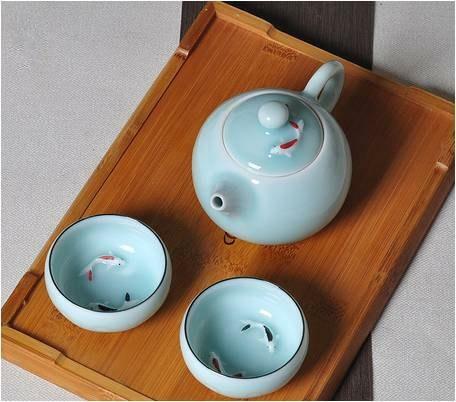 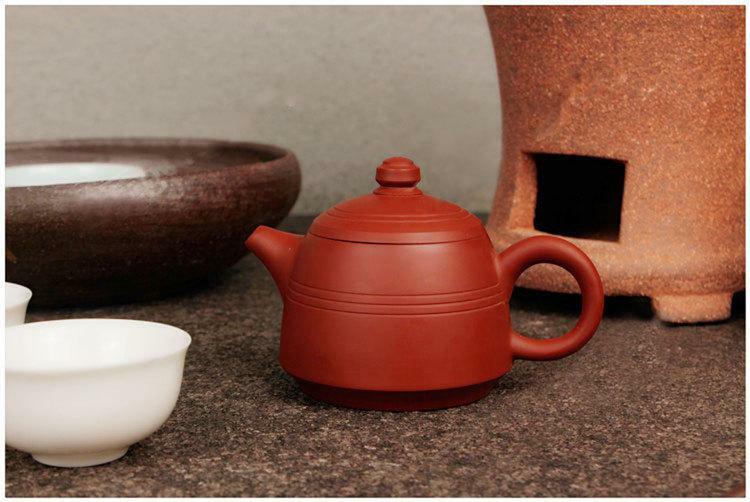 The tea is made with Phoenix Dancong tea leaves.Phoenix Dancong tea produced in Phoenix Mountain of Phoenix town of Chaozhou City. 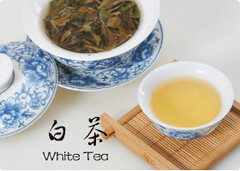 Tea garden has mild climate, fertile soil, abundant rainfall, is very suitable for tea growing. 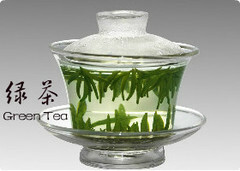 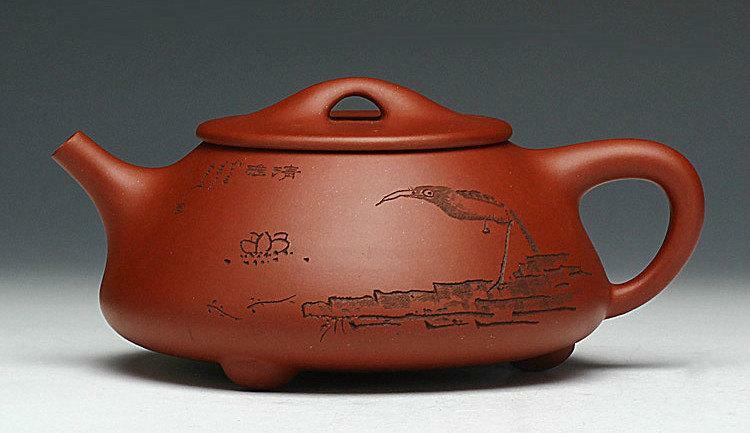 Phoenix Dancong tea picks a bud and two leaves or a bud and three leaves. 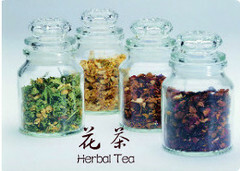 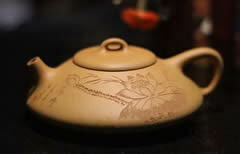 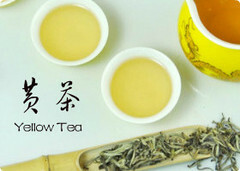 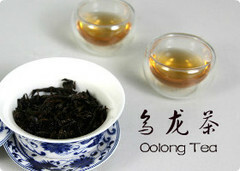 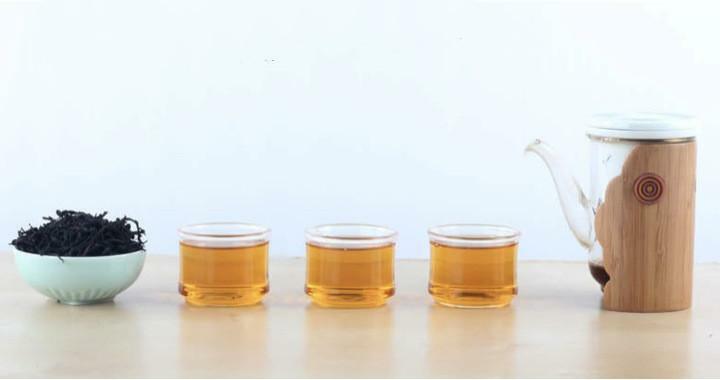 Tasting Golden dancing tea, you will feel natural flower and fruit aroma. 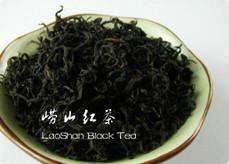 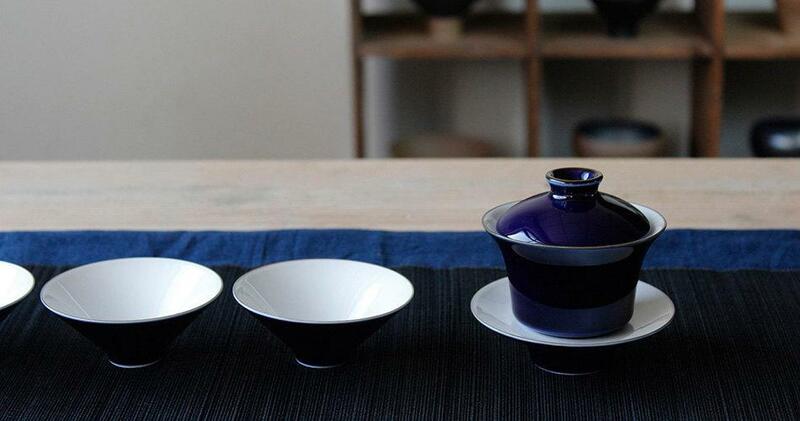 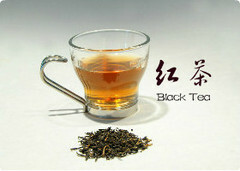 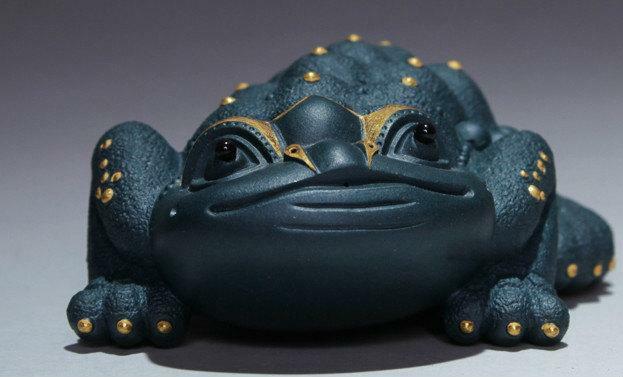 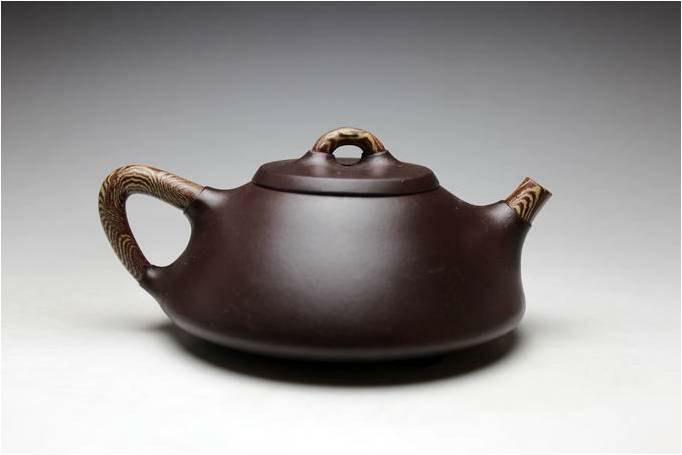 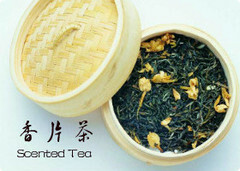 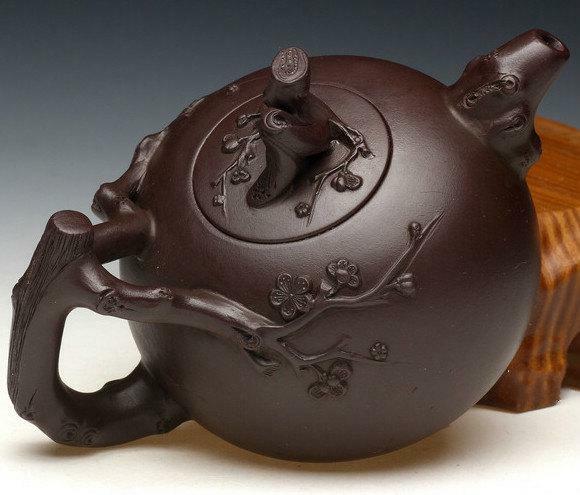 It is very different with the other Chinese black teas.